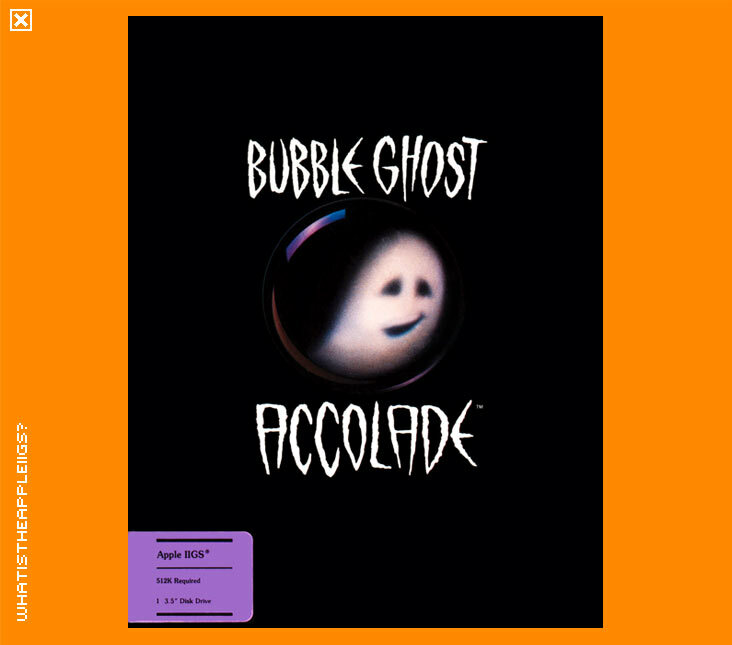 Bubble Ghost was was one of Accolade's few arcade style titles and the invention of ERE Informatique, a French group who created many games over the years which were released by many different companies. Your soul is trapped in a bubble and it's up to you, as a ghost, to make safe passage for the bubble so that your soul can reach its final destination. You control the ghost with the mouse, clicking will make him blow air in the direction he is facing which will propel the bubble. Direction of the ghost is controlled by the arrow keys, the right arrow key making the ghost turn clock wise, the left arrow key, counter clock wise. The object of each level is for the bubble to pass through without bursting. Tip: some levels require blowing on objects other than the bubble itself. 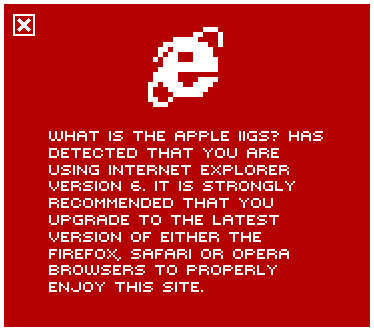 The IIGS version is fun, cute and neat. Bubble Ghost shows what can be done with a simple concept.